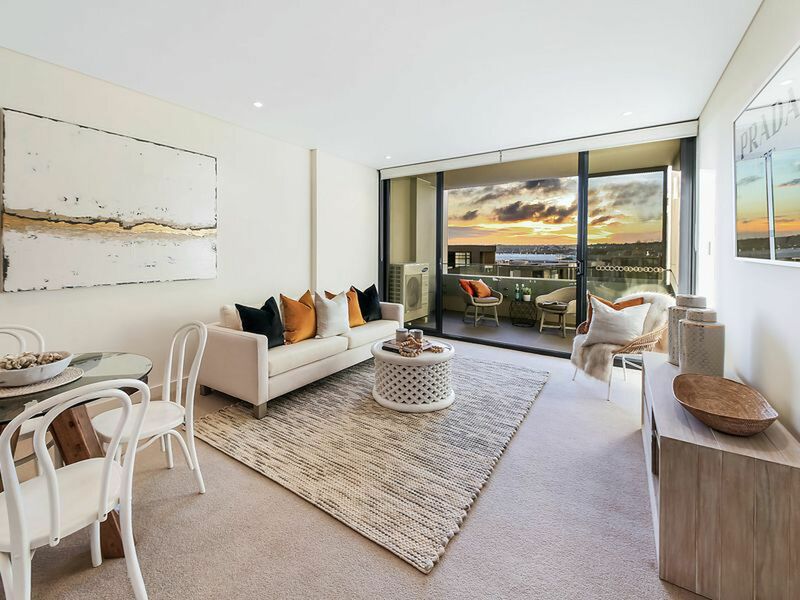 This stylish, brand new 2 bedroom apartment offers the discerning buyer a wonderful opportunity to live an enviable lifestyle in the master planned waterside community of Majors Bay. With beautiful views over Majors Bay and modern open plan living flowing out to a sun drenched balcony, this home's design will appeal to many. 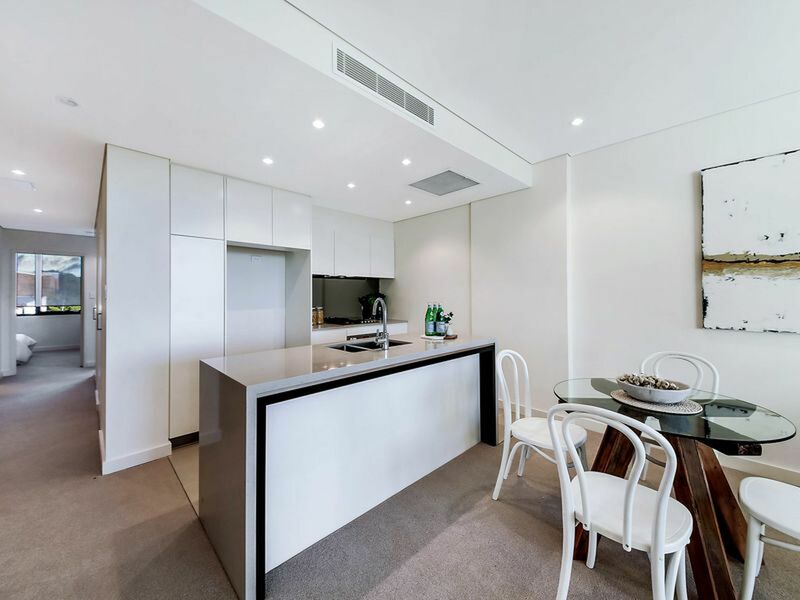 The sleek kitchen features high end finishes such as a stone bench top and European stainless steel appliances and will be a delight to use. 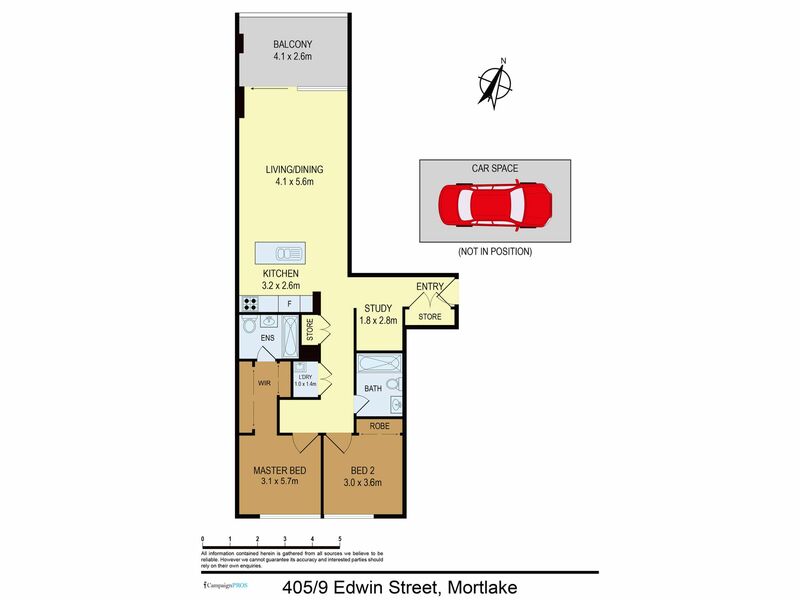 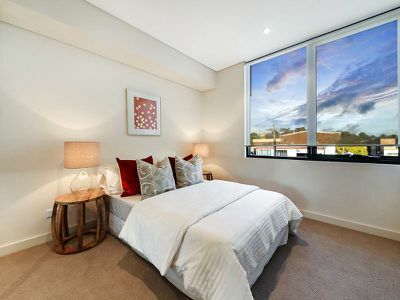 Both bedrooms are well proportioned and have ample storage in the built-in wardrobes. The master bedroom also boasts a modern ensuite. 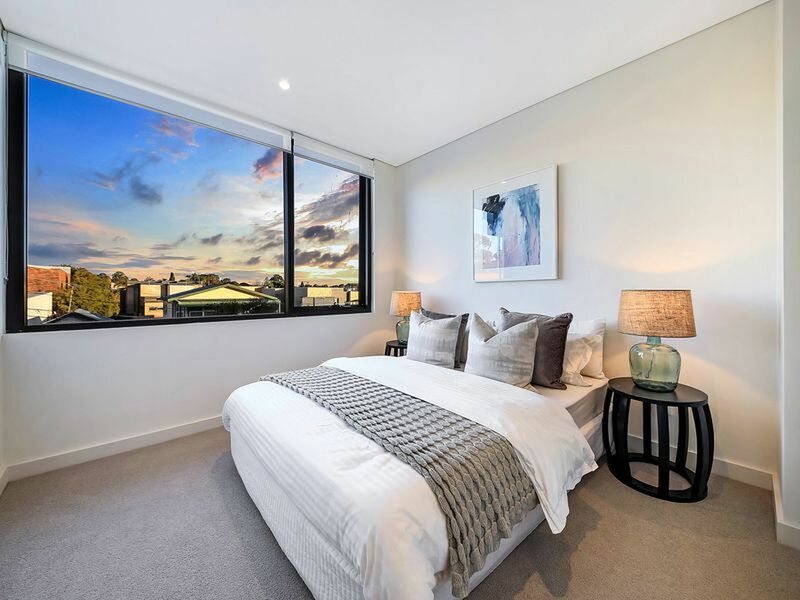 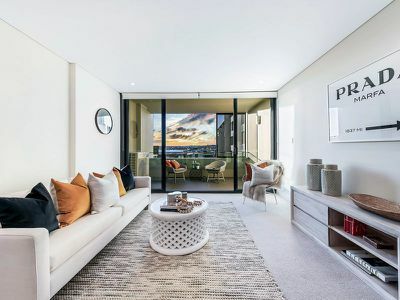 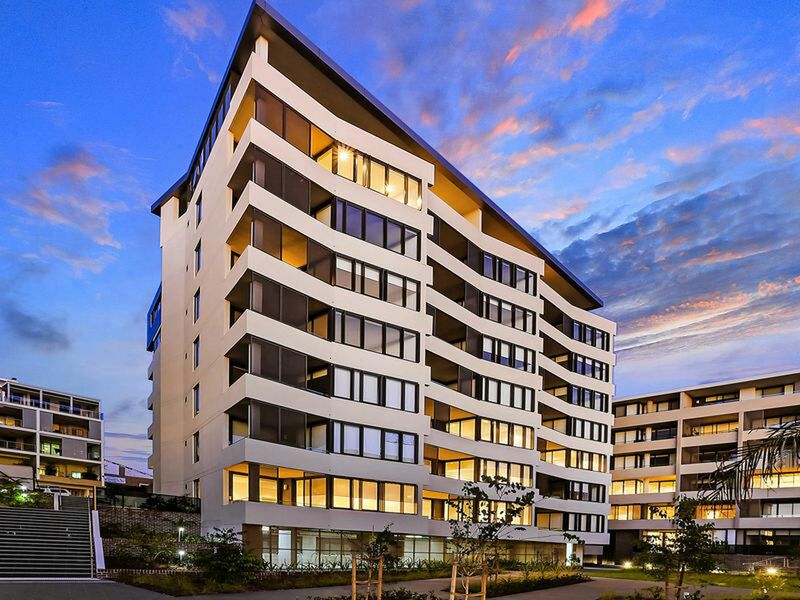 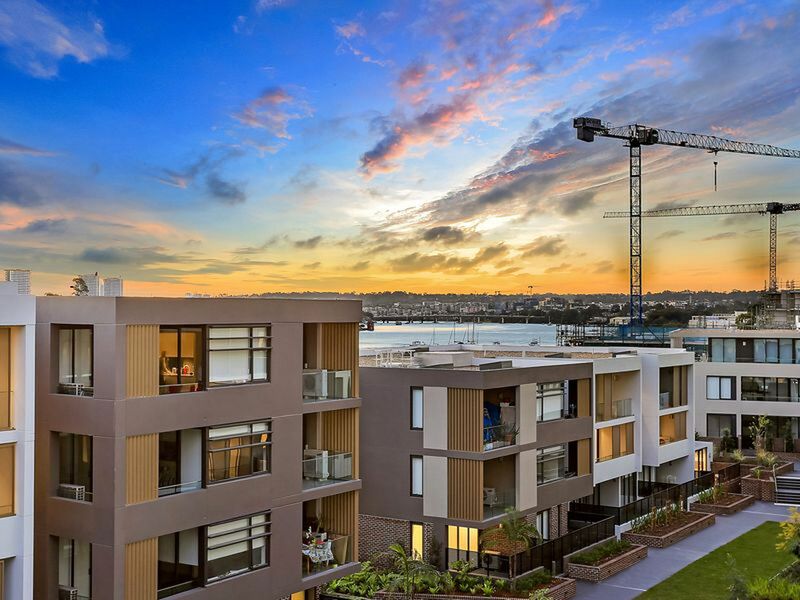 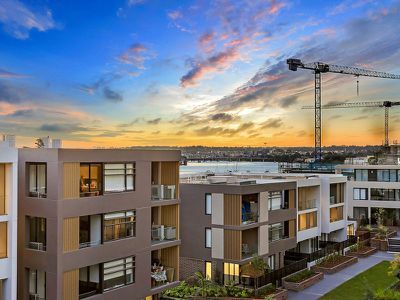 You'll love the convenience of the prime location as you will be just minutes walk to many local amenities such as Breakfast Point's village shopping centre, local cafes, schools, childcare centre, parks, city express bus and Cabarita ferry. 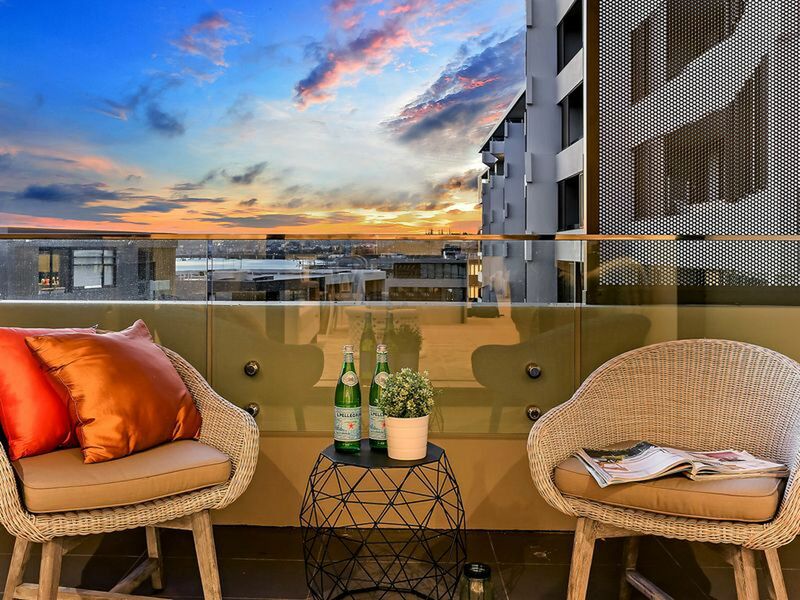 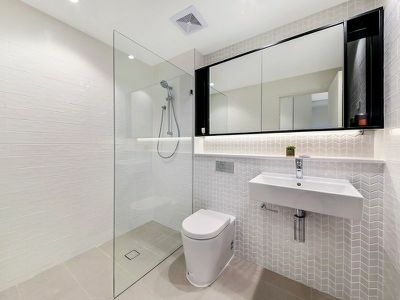 It is only a short distance away to Rhodes Shopping Centre, Burwood Westfield, Concord West and North Strathfield Train Stations, local parks, reserves and golf courses. To complete this desirable package, the apartment also features an internal laundry with dryer, reverse cycle air conditioning, security intercom system, additional study area and a secure parking space! 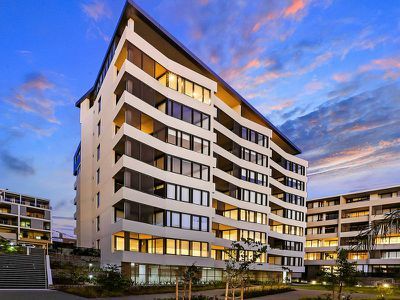 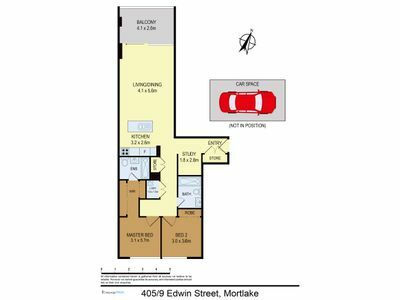 Don't delay calling Winnie on 0433 228 023 to make an appointment to view, apartments of this calibre are always popular!